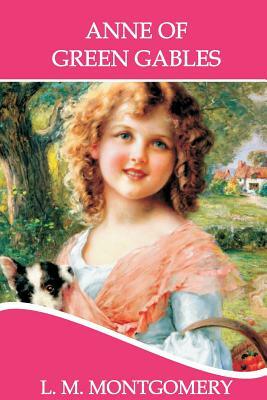 Anne of Green Gables, a 1908 novel, was written by Canadian author Lucy Maud Montgomery (published as L. M. Montgomery). It was written for all ages and has been considered a children's novel since the mid-twentieth century. It recounts the adventures of Anne Shirley, an 11-year-old orphan girl who is mistakenly sent to Matthew and Marilla Cuthbert, a middle-aged brother and sister who had intended to adopt a boy to help them on their farm in Prince Edward Island. The novel recounts how Anne makes her way with the Cuthberts, in school, and within the town.